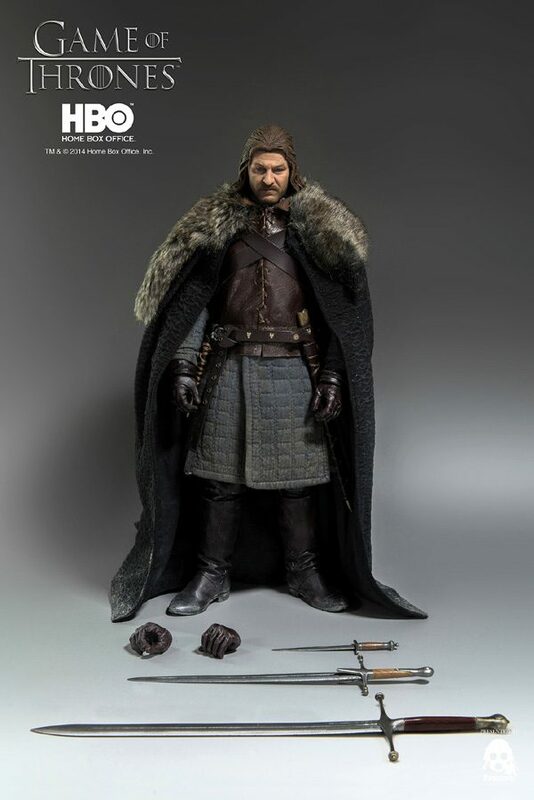 In the time we have offered the Tyrion Lannister figure from the hit HBO® series Game of Thrones® for pre-order, a common question we have been asked is who will be next! 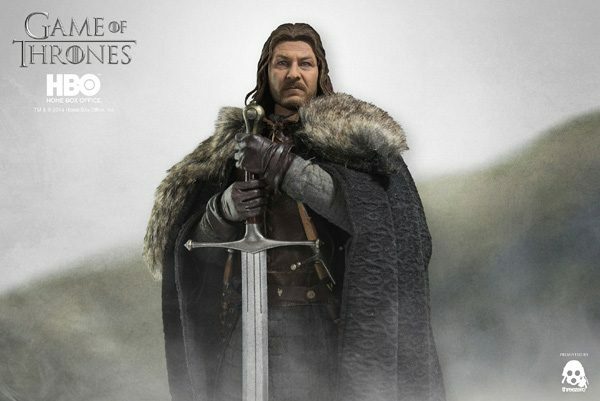 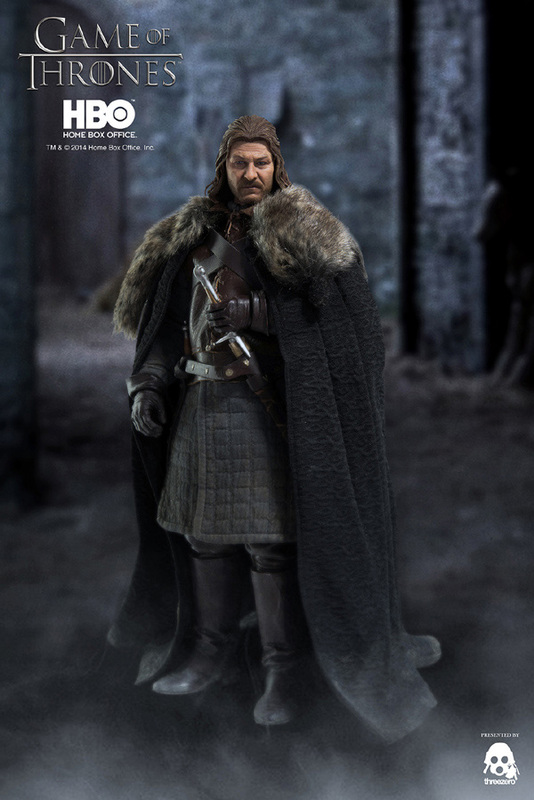 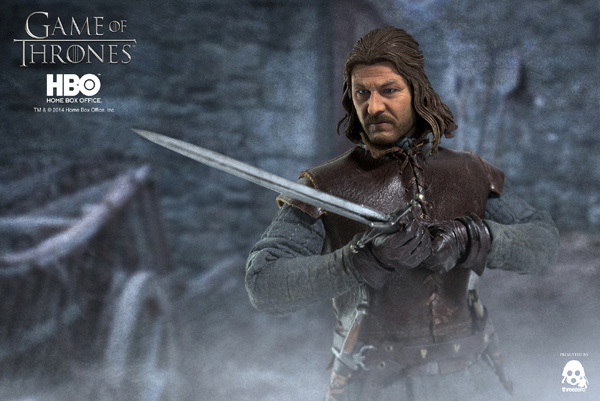 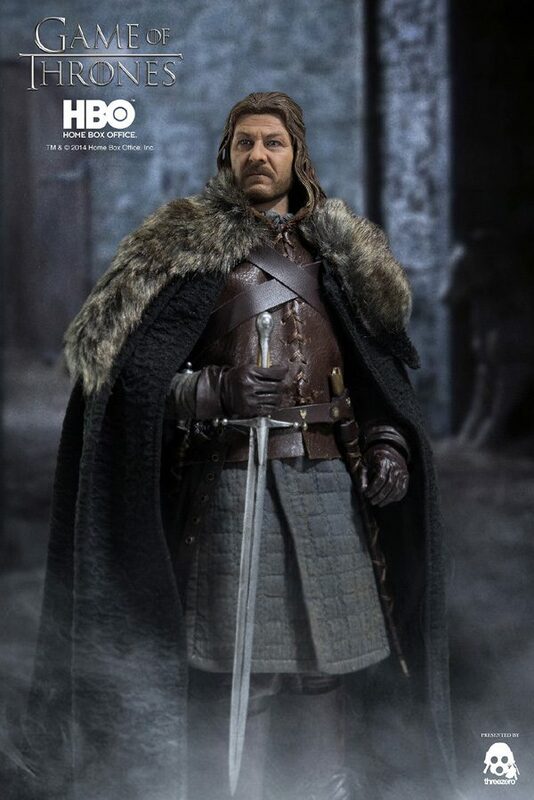 Today we can officially confirm and reveal that the next figure in Threezero’s 1/6th scale Game of Thrones collectible figure line will be Lord Eddard of House Stark. 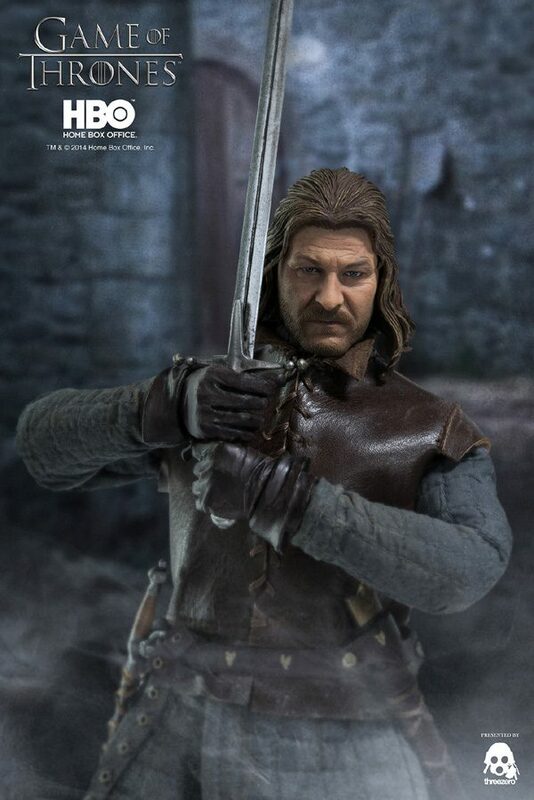 As with our usual practice, we will offer Eddard Stark for pre-order at threezerostore.com for a limited time beginning September 22th 9:00AM Hong Kong time, with the exclusive bonus accessory ‘Ice,’ Eddard Stark’s greatsword. 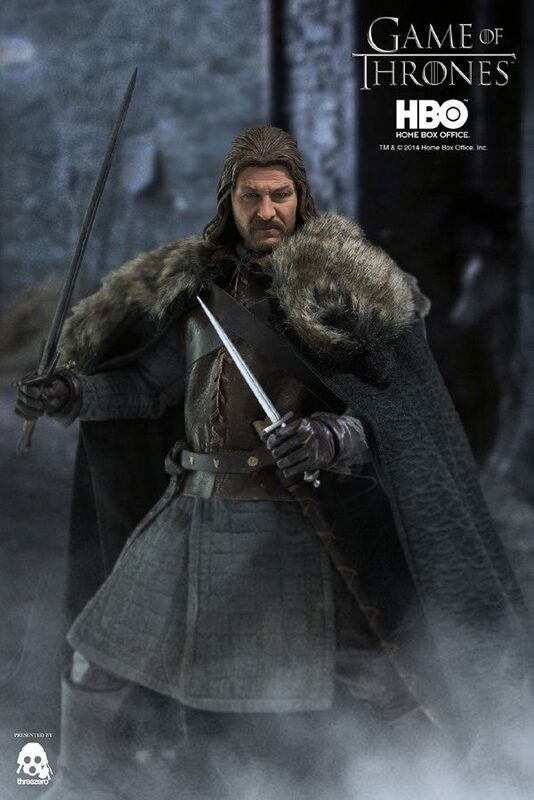 The standard release and Threezero exclusive release will both include his Stark cloak, additional hands, belt with sheathes, and his sword and dirk weapons. 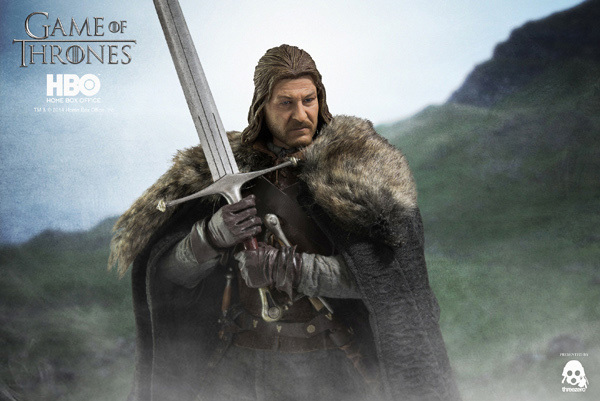 Eddard Stark is Lord of Winterfell and Warden of the North, and head of House Stark.